We are living in a world with a worrying new trend – anti-science sentiment is growing, and “fake news” is posing a threat, as a steady and insidious flow of untrue or misleading stories enter our lives via social media feeds and online news outlets. We should not let ourselves become accustomed to this dangerous discourse and the current flood of disinformation, or “information disorder” as experts have dubbed this phenomenon. We should never become blasé about it, and we must ensure that education provides young people with the necessary tools to identify false information. Accepting a world in which scientific evidence is no longer the foundation would be detrimental to our society and hamper progress. It would also put democracy at risk. The disinformation trend is in particular present around elections and political issues, and is spreading to an ever increasing number of areas such as health, the environment, public security and immigration, where scientific knowledge is undoubtedly a direct target. The European Union is taking the issue seriously and has launched several initiatives, including some which call for scientists to counteract disinformation. In these testing times, we need to reflect upon the forces that can bring us scientists together and the role that the scientific community can play in this process. If we can, we should. The broader community must get organized and defend a culture in which evidence is based on proven facts, as the scientific method teaches us. Scientists should speak up, not only as specialists but as citizens conscious of the values that underpin their profession – namely the respect for truth, the value of exchange and the importance of questioning. And these values should be shared with and endorsed by all. Many scholars and inspired minds are already going beyond their lab, taking part in this debate and widely sharing their passion for scientific pursuit, driven by sheer curiosity. I call upon more scientists to follow suit and stand up for science. It goes without saying that researchers do not have some kind of monopoly on the pursuit of truth or virtue. On the contrary, one of the best ways to respond to this attack on science is to step up efforts to expose people from all walks of life to the scientific method – young people in particular. We need to train a new generation of critical minds. Science is not about learning facts by heart, established long ago; it is about knowing how to call into question and move forward. 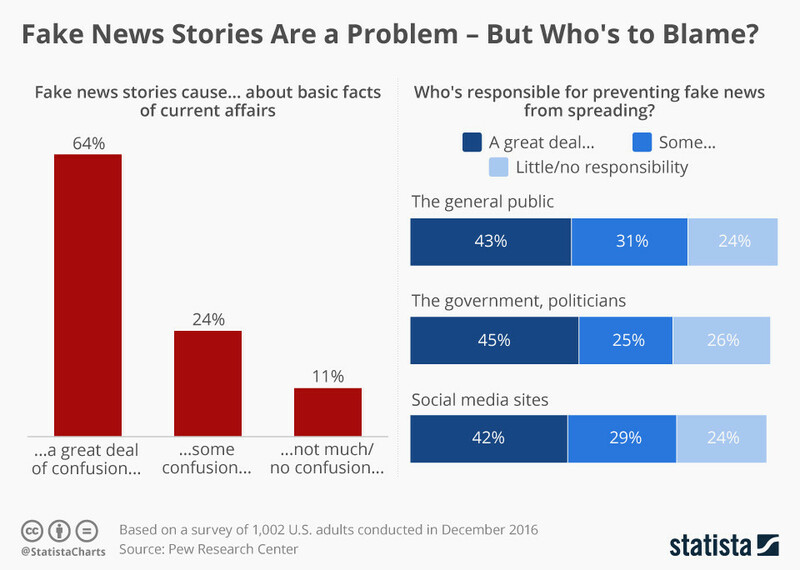 The majority of youth rely mostly on social media to get their news, so we must tackle this issue through improved news literacy, and it is the task of our educators and society at large to teach children how to use doubt intelligently and to understand that uncertainty can be quantified and measured. Sharing this passion beyond the immediate community is what it is all about at the Annual Meeting of the New Champions, where young scientists have the opportunity to present their cutting-edge results to a diverse group of people. They are all inspirational examples of talent with insatiable curiosity breaking new ground, testing the limits, taking risks in their quest for truth and pushing the borders of knowledge. The European Research Council has entrusted them with long-term support that enables them to develop their most daring scientific ideas in Europe for the benefit of all – for science is a public good that ultimately benefits each and every one of us in countless ways wherever we may be around the globe. This makes it all the more critical that we all stand up for science.